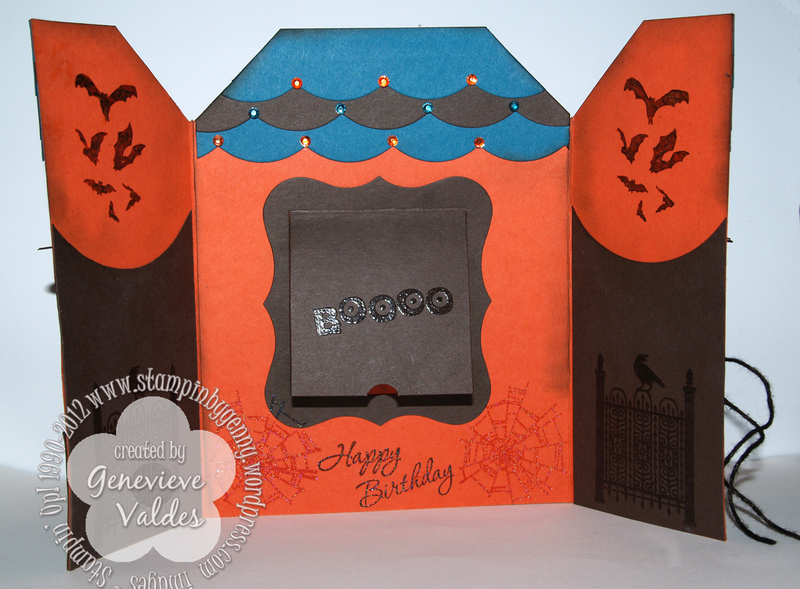 My inspiration for my project comes from Hand Stamped Sentiments pumpkin challenge. 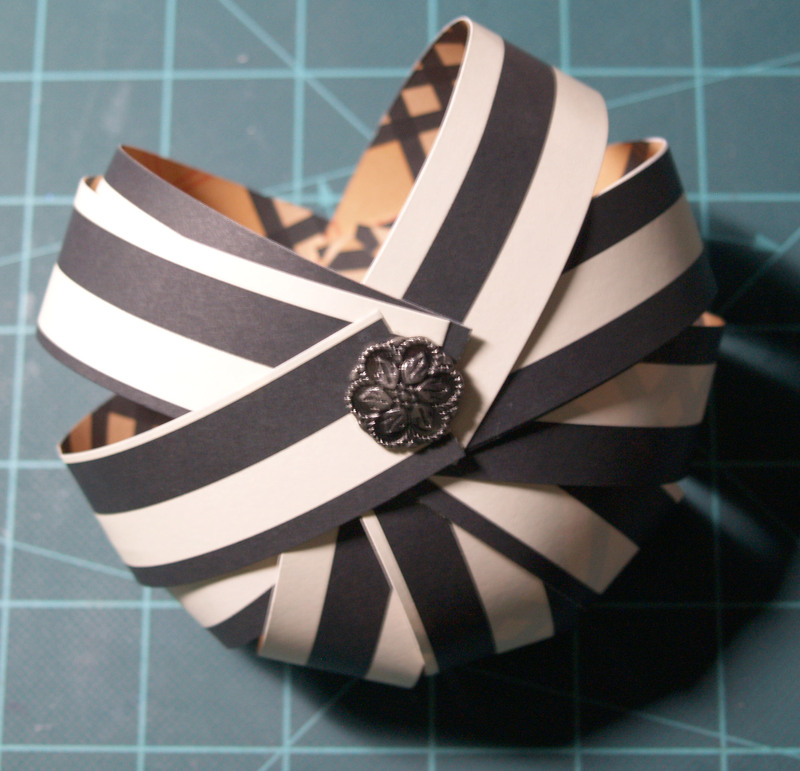 I love making these paper strip pumpkins. Instead of fall I created these Halloween pumpkins using the Howlstooth & Scaringbone DSP. They are super easy to make and so much fun to decorate. They would also be great to demo at a workshop. 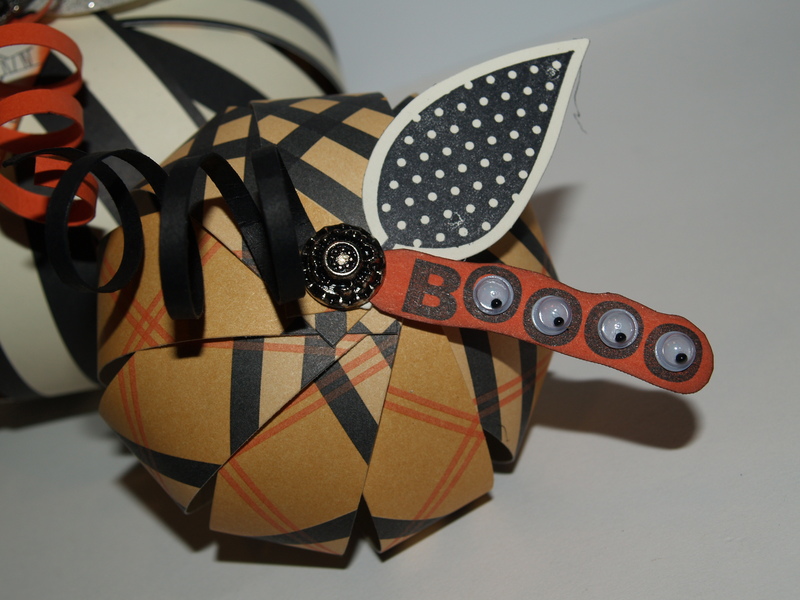 This is a tutorial for making these cute paper strip pumpkins. 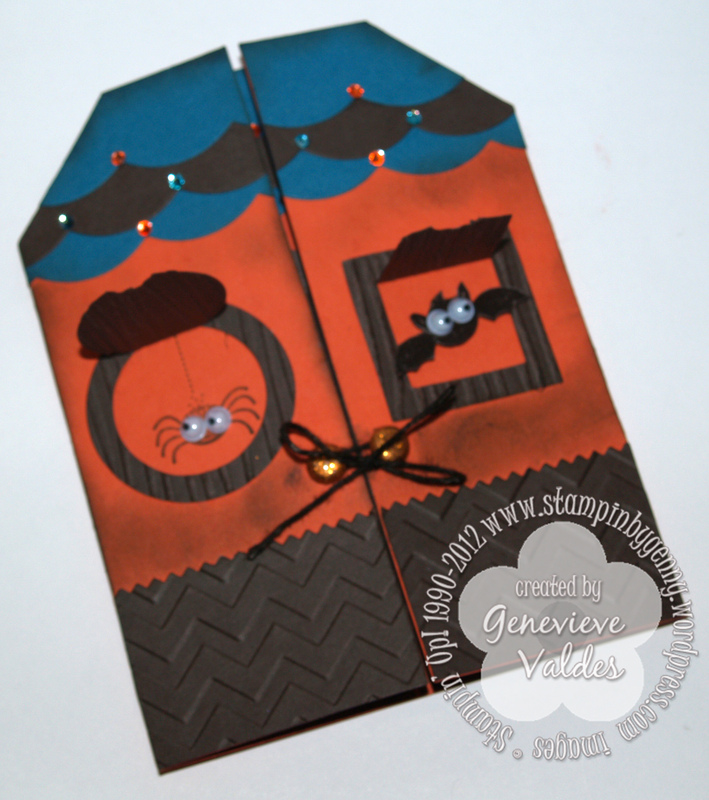 You can also make a fall pumpkin with the traditional colors of fall. 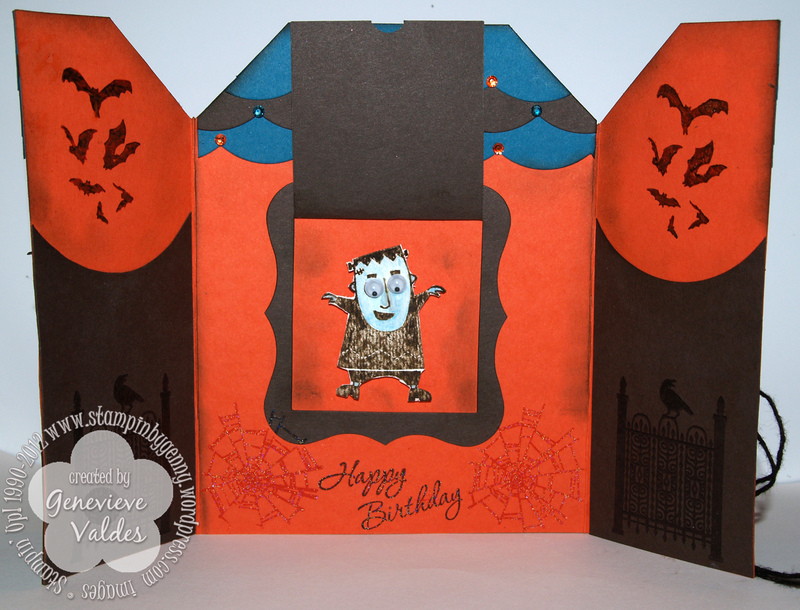 To download the tutorial click here. 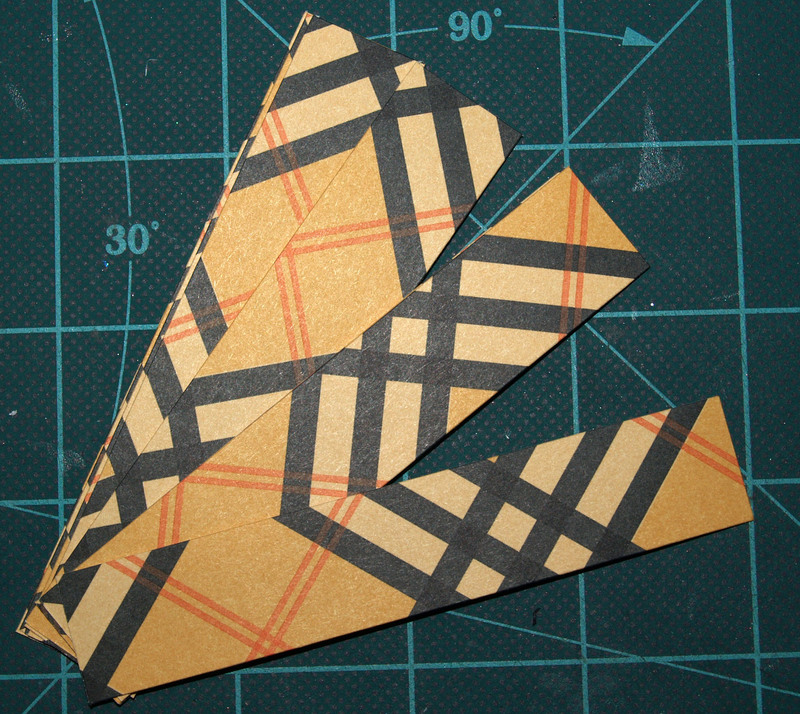 First cut 12 strips of paper 1″ x 6″. The smaller pumpkin is made with ¾” x 4” strips. 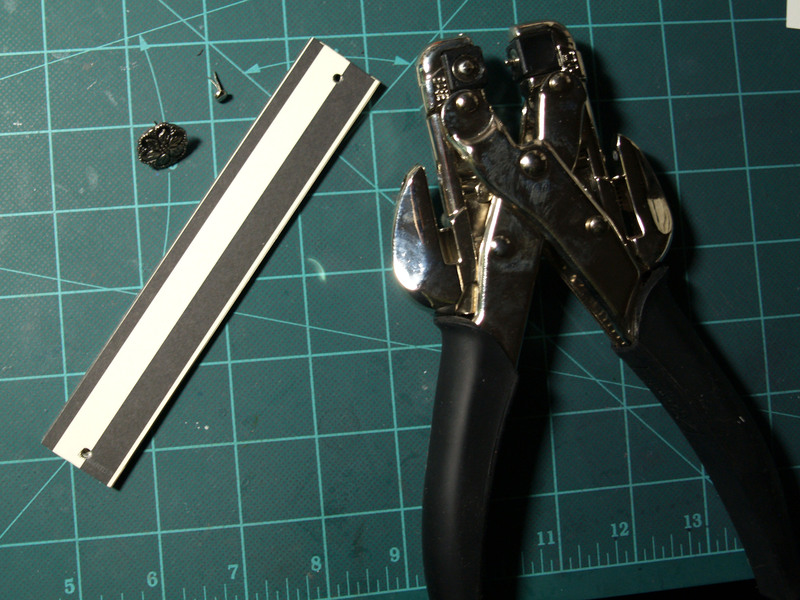 At this point you can sponge the edges of your paper strips. I chose not to for my pumpkins. Stamp and sponge the tag. Cut your leaves. 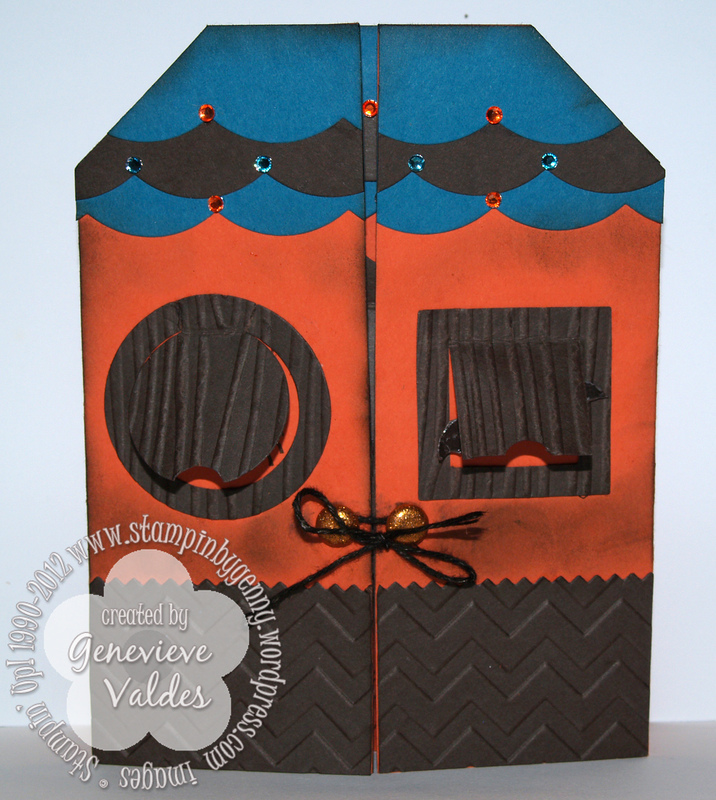 Set these aside until you are ready to embellish your project. 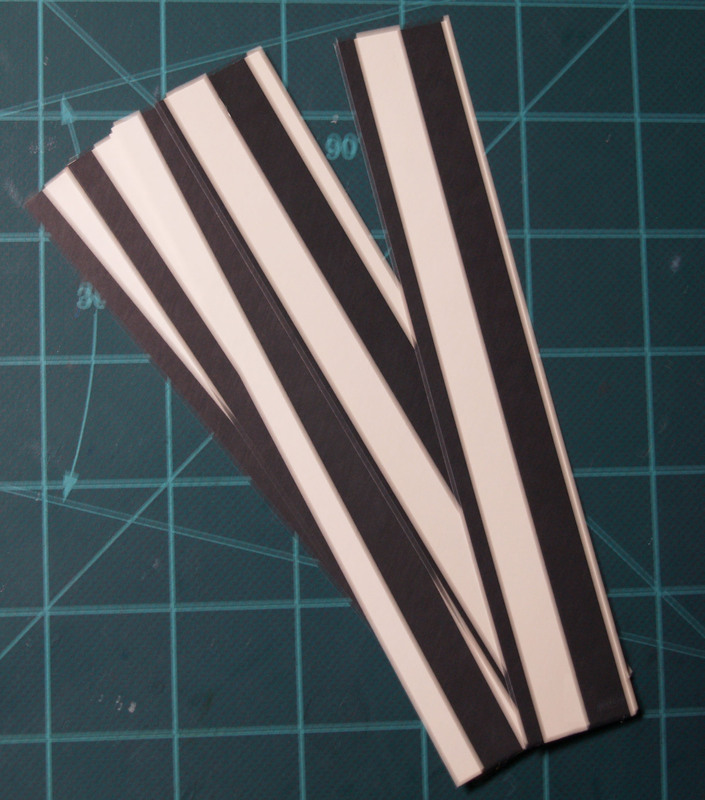 Stack your paper strips then punch with the Crop-a-dile worked at both ends. Insert your brads. To help the pumpkin stand better I inserted the smaller brad with the prongs opposite the larger one. Spread apart the strips. Bend the stack of papers back and forth to break down the fibers to make them more pliable. Now you are ready to decorate the top. 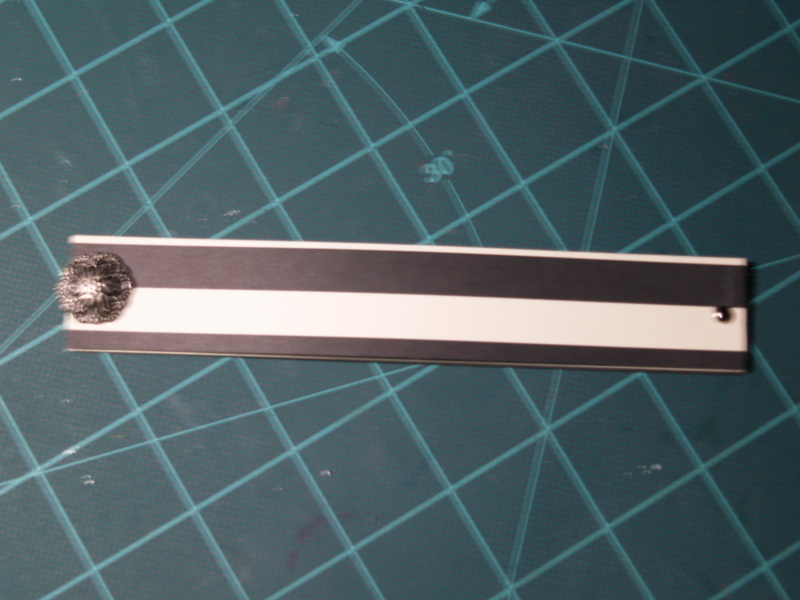 I added the curled strips of paper, glitter paper leaves and tag underneath the brad with a bit of adhesive. For the smaller pumpkin I decorated it with a leaf and sentiment from Googly Ghouls. I also added the googly eyes. 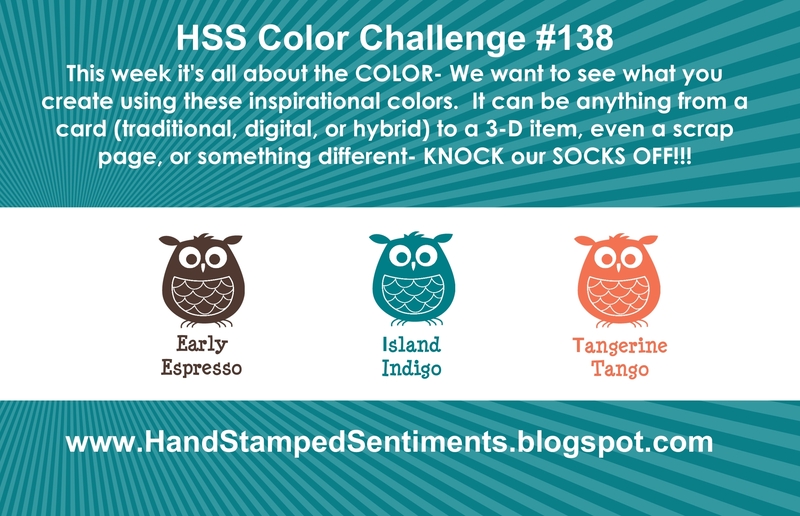 I hope you’re inspired by these pumpkins and you’ll join us at Hand Stamped Sentiments for this week’s challenge.